Award-winning North American agent serving San Diego County & Orange County. 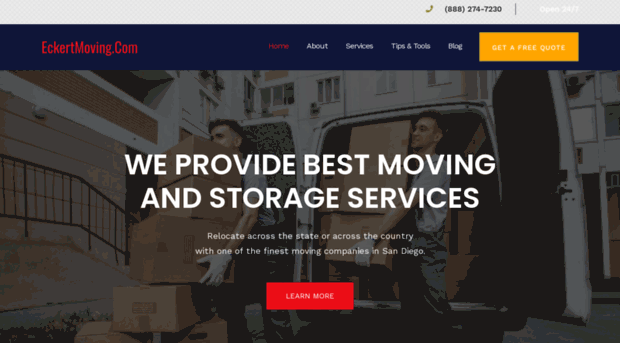 Local, national & international moving / storage. Request a free moving quote!